Holding ones self accountable is the highest form of public service. Sadly, if this is true, this type of unethical behavior is common among many elected officials from both parties. I would love to see the HCDP draft a set of standards for ethical conduct they expect from candidates and public officials. I’d be happy to help. Why would you hope the accusation isn’t true? That would mean that a woman was lying, and as we all know, we must believe all wamyn. Truly, an allegation by a woman ought to be enough to get SJL to resign. It’s just a job, not a criminal proceeding, the standard of evidence doesn’t need to be that high. For the good of the country, she should step down. I just can’t believe there is not someone else we could find to represent her district that did not fire a female victim of sexual assault for complaining. Surely there is someone in her district that is above reproach? 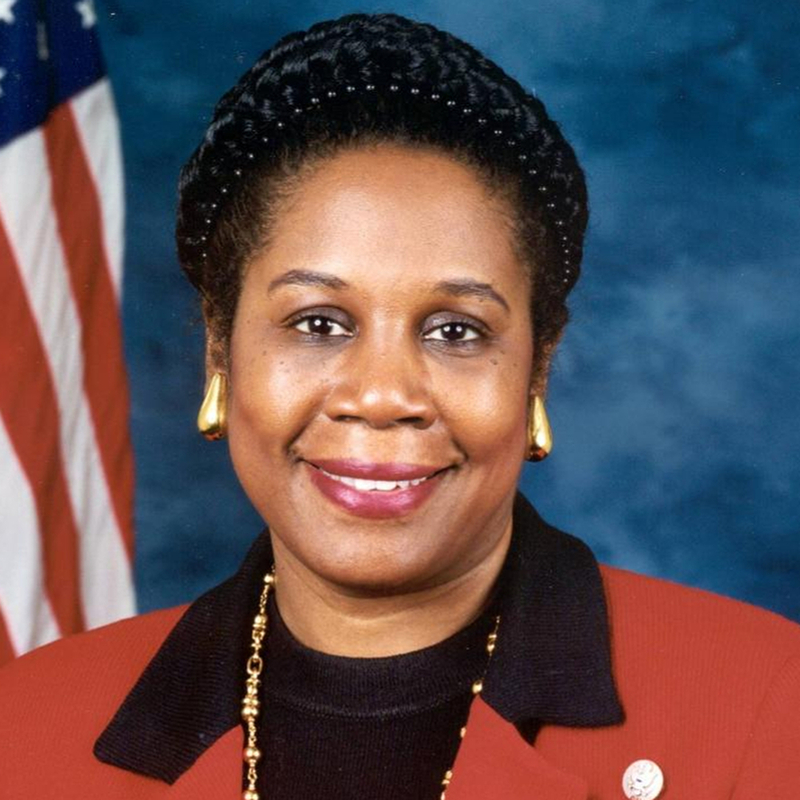 I like Shelia Jackson Lee and if every Republican congressman worked their district as hard as she works hers then people like Culberson would still be in office. Thank you Paul, anyone that knew SJL would agree with you. Bill, why isn’t the Russian asset resigning? I will enjoy seeing him behind the great big beautiful wall that he will have to go to. I sat in my house, in SJL’s district, for seventeen days post Hurricane Ike w/o power. I called, emailed and snail mailed her office starting at the one week mark, begging for assistance to get my and my neighbors power restored… nothing, nada, zip. She wasnt all that responsive to her constituents needs then, I’d be surprised if she even read the purported phone text from Washington. Not sure why SJL would take time out of her busy schedule chasing photographers to chat it up with an entry level employee who had worked in one of her offices for less than six months. She may be getting too much credit on this one. We were without power for 10 days. You were not alone in your misery. I would be surprised if she had any authority over the trucks from Virginia that were down here helping us. What do I know?